Andrea Bethke is a scrappy Latina living in sunny Southern California who believes in unicorns and mermaids and all things magical. She’s married to her truest of true loves ~ a “super amazing, Prince Charming of a hubby” named Ryan, and they live in a little house with a sweet Chihuahua-Terrier named Leeloo. It’s here where they work together to create an amazing fairytale and Disney-inspired papercrafting company called The Fairytale Club. Andrea’s passion for art-making has become her therapy in managing a rare condition called CRPS (complex regional pain syndrome). Although she lives with constant pain, she perseveres with the help of her God along with her adoring husband, and a whole lot of scrapbooking and designing. “Live your life as a fairytale” ~ Andrea’s motto, means that she strives to live her life with courage and imagination and with much love, the way they do in fairytales! Andrea found Johanna Parker the way most people often do, by spotting some of her beautiful, decorative, vintage-style pieces in a store. 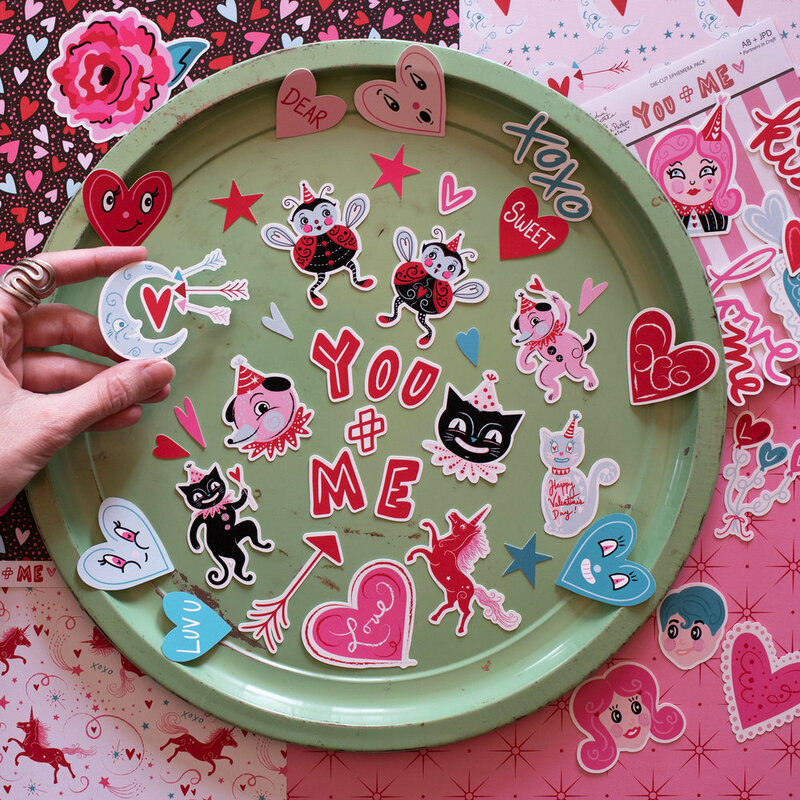 She was drawn to her adorable, vintage aesthetic and started collecting Johanna’s seasonal Halloween and Christmas decor, with Halloween being her fave! 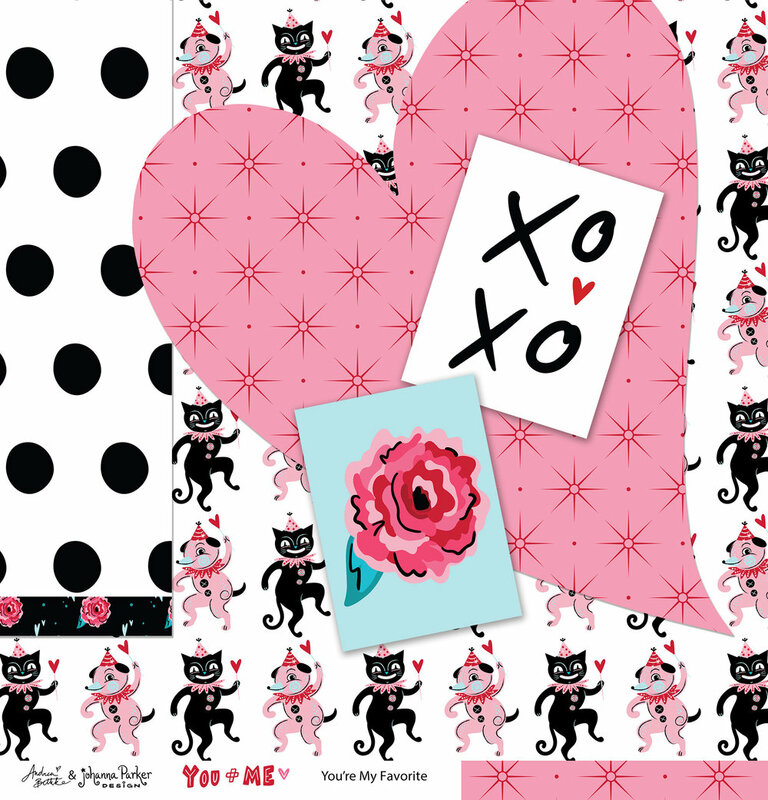 Andrea loves Johanna Parker's fresh take on iconic, vintage imagery which complements her own design style. 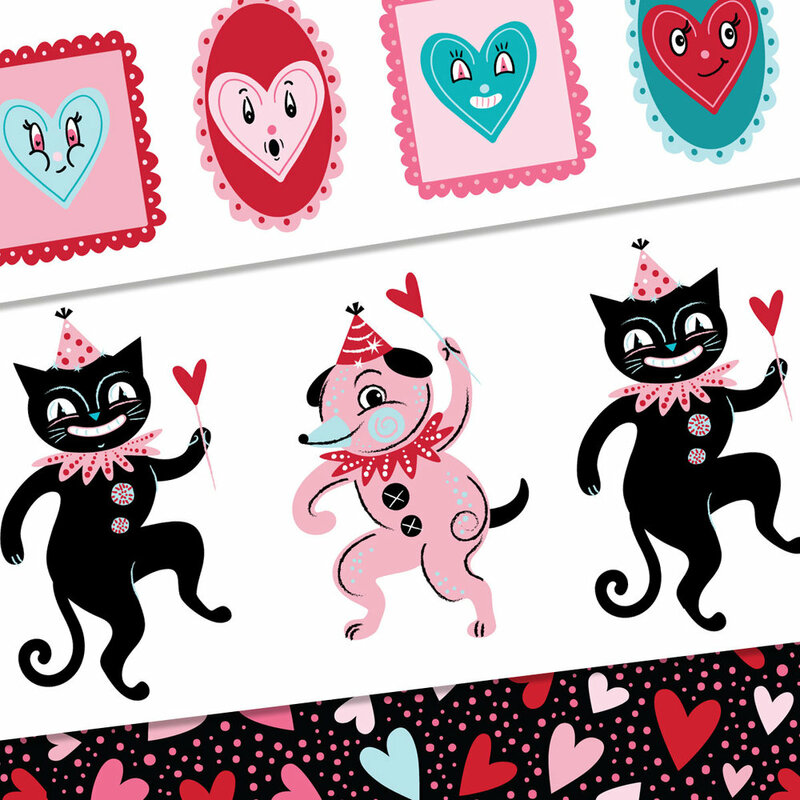 Their shared love for and blend of vintage and whimsy, make for a fun pairing. 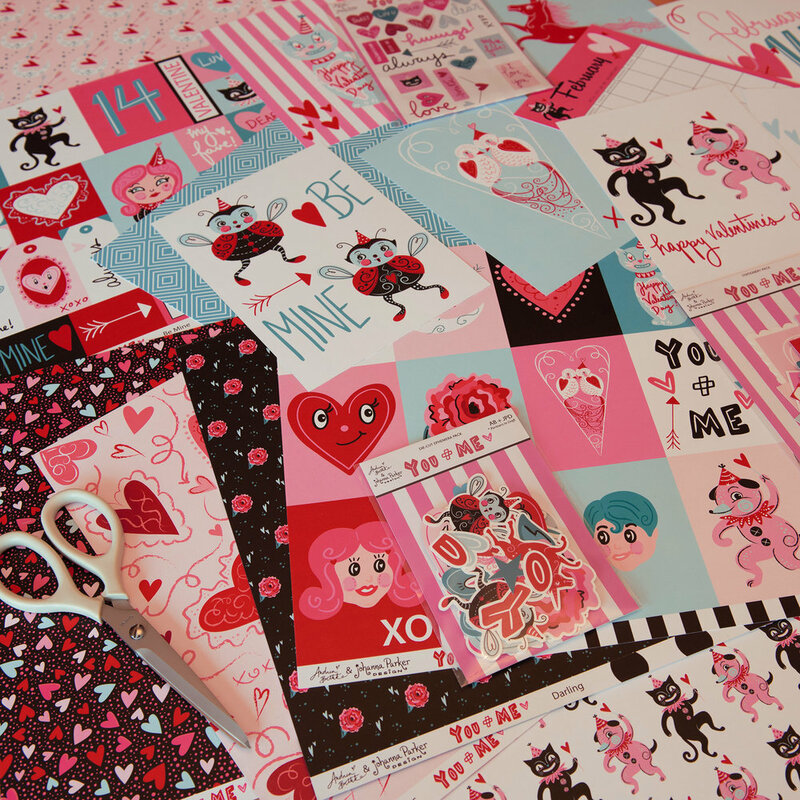 Andrea reached out to Johanna with an interest in collaborating on a paper crafting collection, and the creative wheels began to spin! 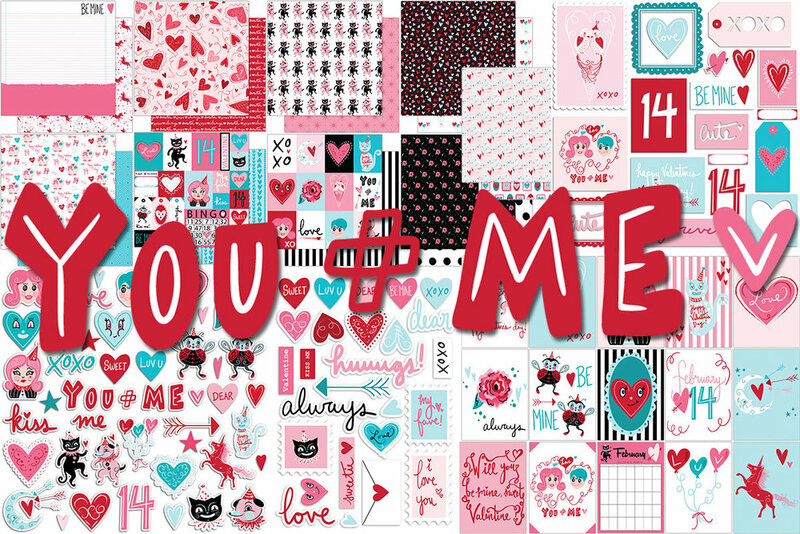 With a wish to combine Johanna’s distinctive designs with her own, she and Ryan have created a cohesive, beautiful, and whimsical collection in a Valentines motif! 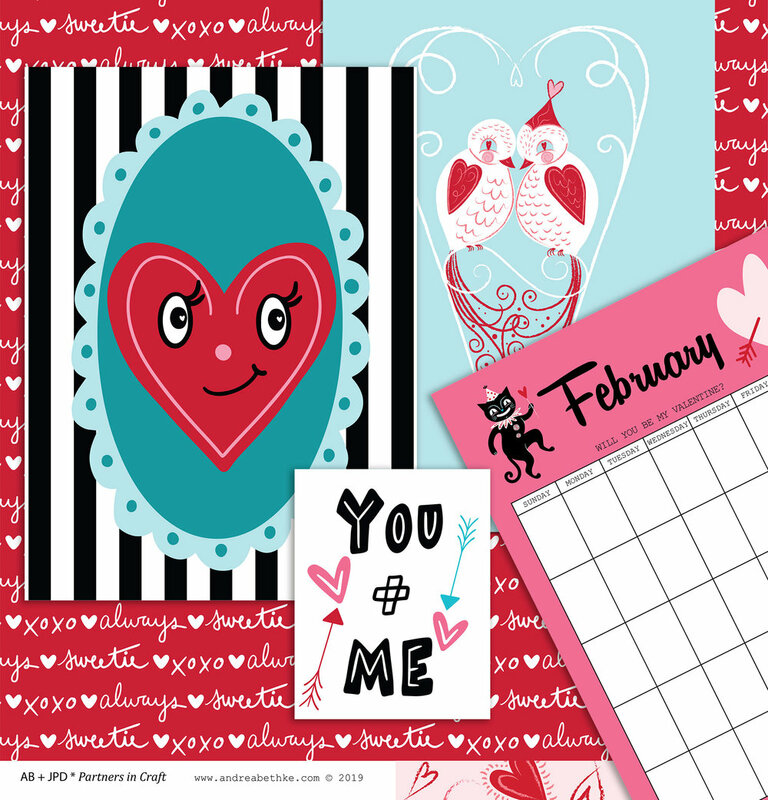 Scrapbooking papers, playful dividers for planners, stationery packs and more are in the mix! They have enjoyed collaborating with Johanna, and are excited to dream up more collections for seasons ahead!